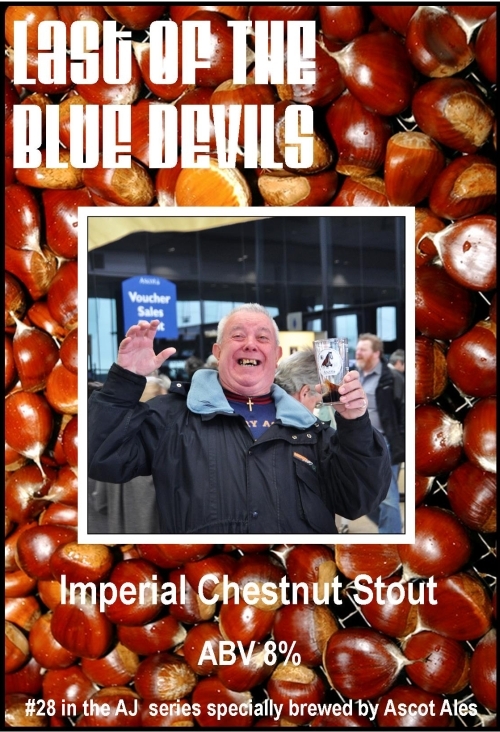 One-off Imperial Stout with Chestnut – 28th in a special series to remember the passing of USC member Alan ‘AJ’ Dunton in February 2011. One-off Imperial Stout with Cranberry – 29th in a special series to remember the passing of USC member Alan ‘AJ’ Dunton in February 2011. 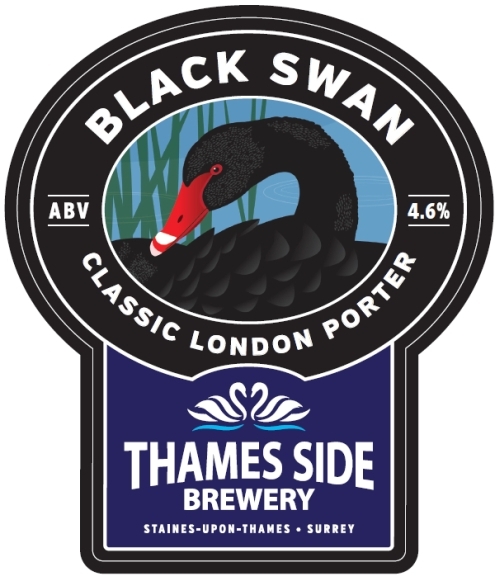 A dark best bitter, full bodied and malty with a fruity finish. 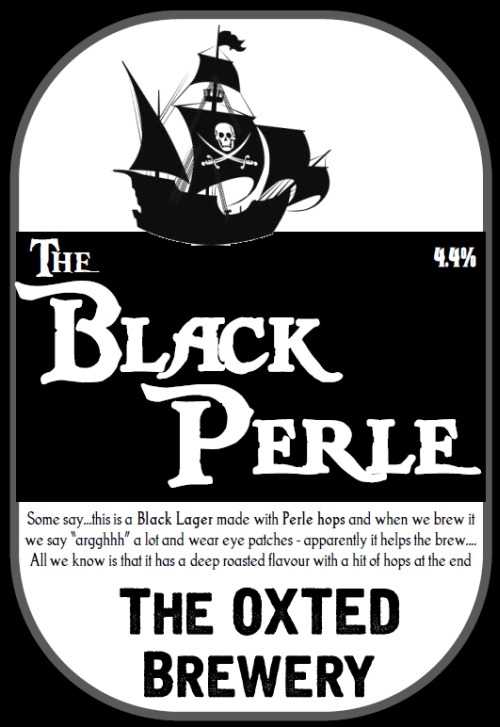 A strong dark ale with a velvety maltiness and rich plum and blackcurrant flavour. 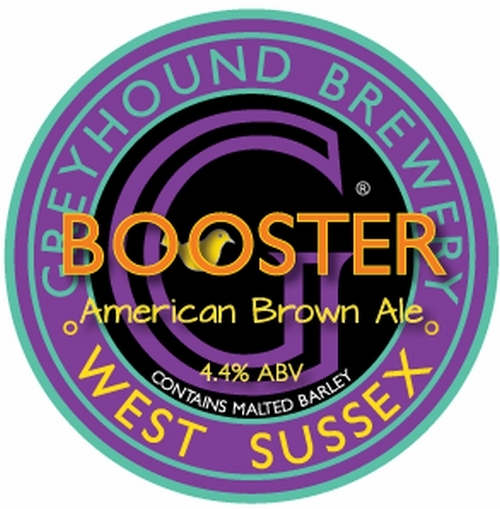 A hoppy, copper coloured Best Bitter, balanced with malt using Kent Goldings & Slovenian Celeia hops. 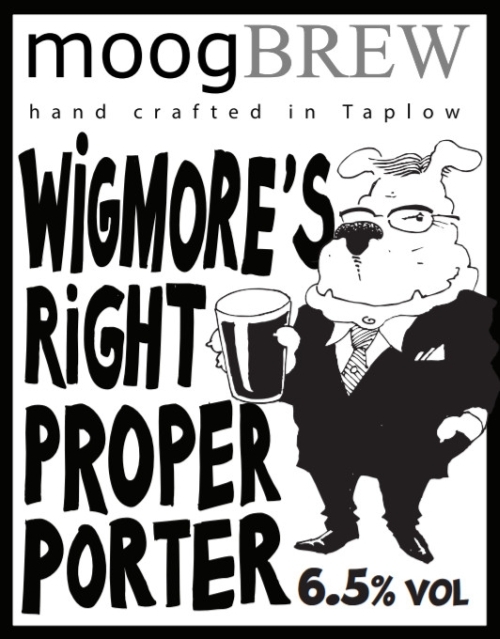 It’s a traditional English bitter which has a little residual sweetness and not too bitter. 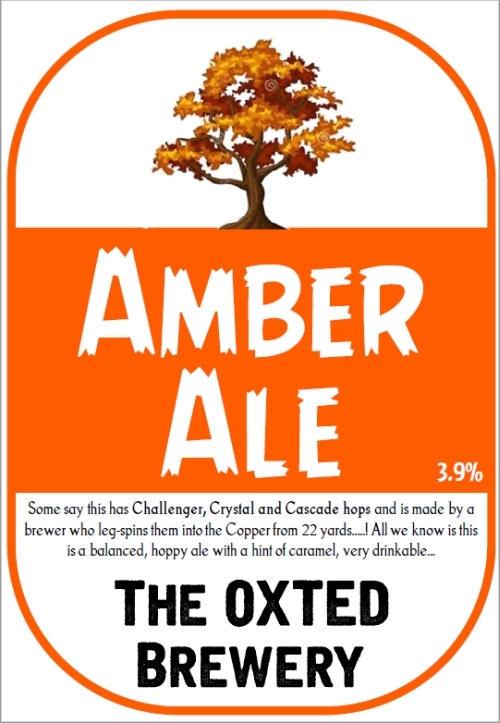 A gorgeous amber coloured ale is a cross between an ale and a lager. Brewed using lager yeast but conditioned like an ale. 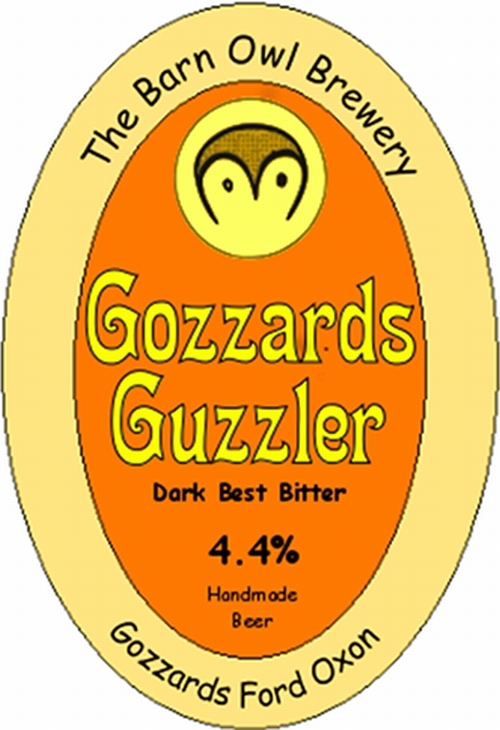 Lightly hopped using Northern Brewers hops to tempt those lager drinkers to try something different. 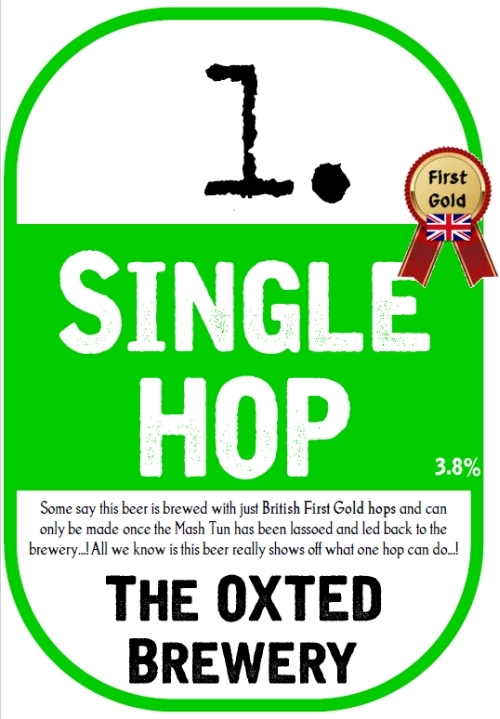 Brewed using 4/1 types of malted barley and wheat, whilst First Gold hops provide the Bitterness, an each way bet on Goldings & Minstrel hops for flavour and aroma combining Honey, Orange & Spiced Berries. 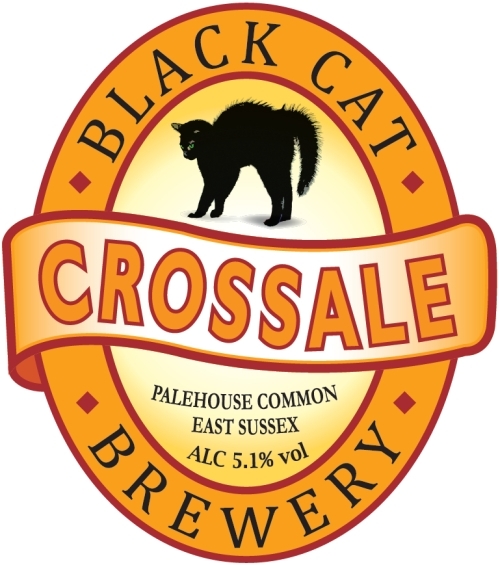 Classic dry stout brewed using dark malts and wheat whilst Admiral hops provide the bitterness and Goldings for a delicate and slightly spicy finish. 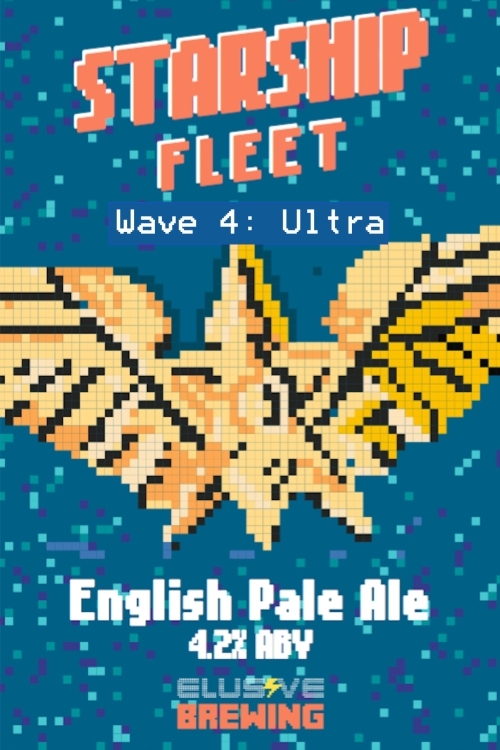 A bittersweet, velvety Session Wheat IPA – pale gold in colour with an initial sweetness from the wheat malt followed with flavours of soft fruits and citrus hops and a fruity, almost berry aroma. 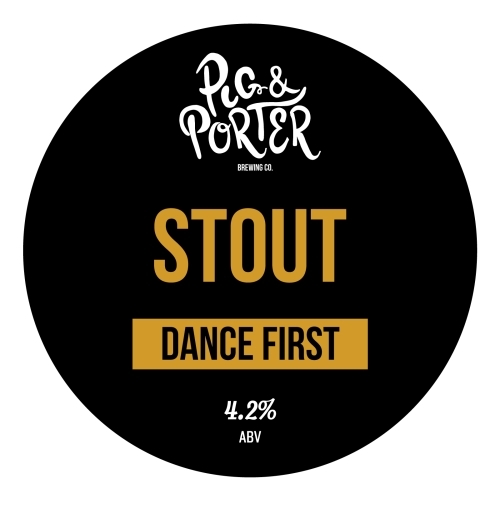 A dark, rich easy drinking porter with subtle notes of sweet beech smoke, dark chocolate and roasted malt. 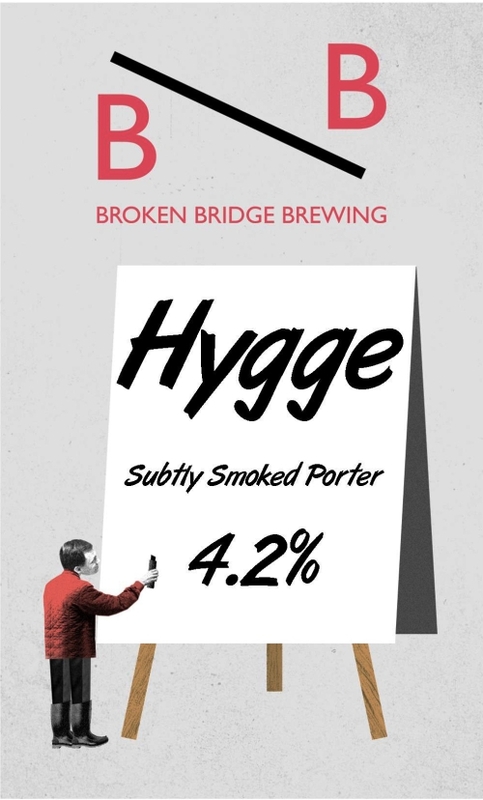 Pronounced ‘hoo-gah’, hygge is the Danish word for ‘cosy/comfort’ and this beer is perfect for winter drinking. 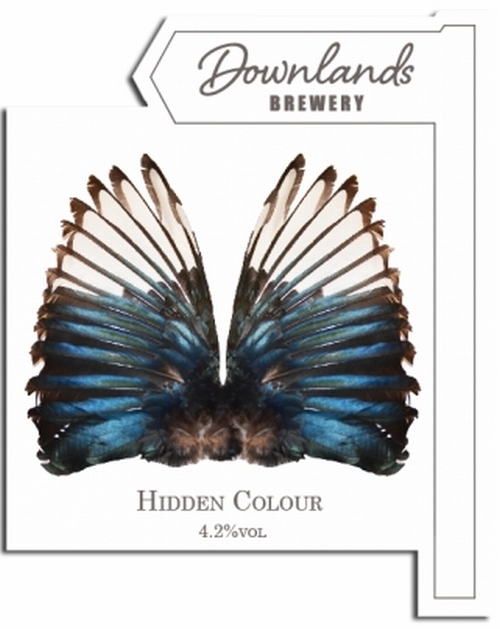 This is a one-off brew of which there are only 9 casks in existence. 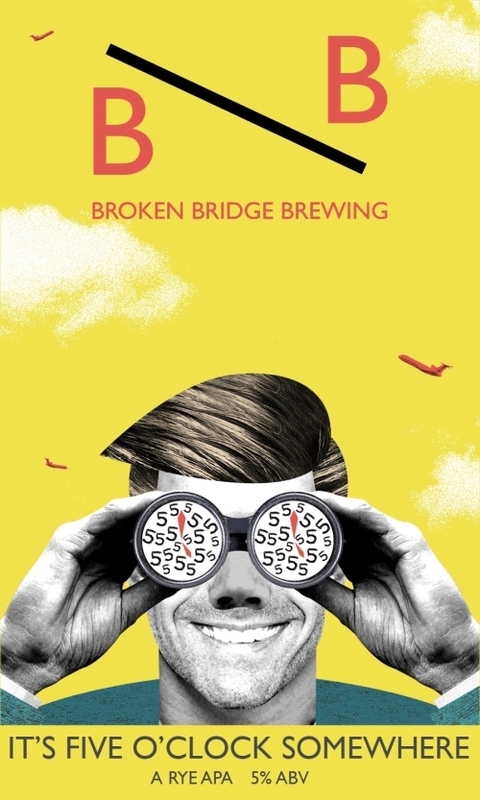 A clean, smooth APA with Rye and Vienna malts and Cascade and Chinook hops. 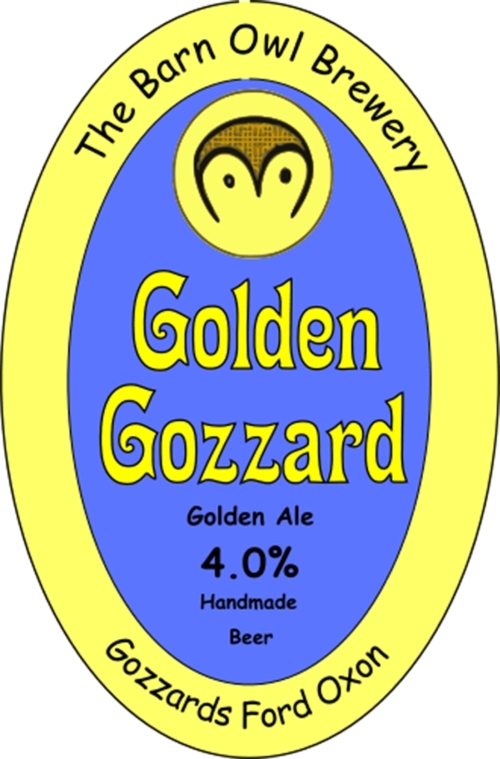 Rich gold in colour, a sweet yet peppery maltiness up front and a dry, hoppy finish and citrusy aroma. Old World meets New in this crisp pale ale. 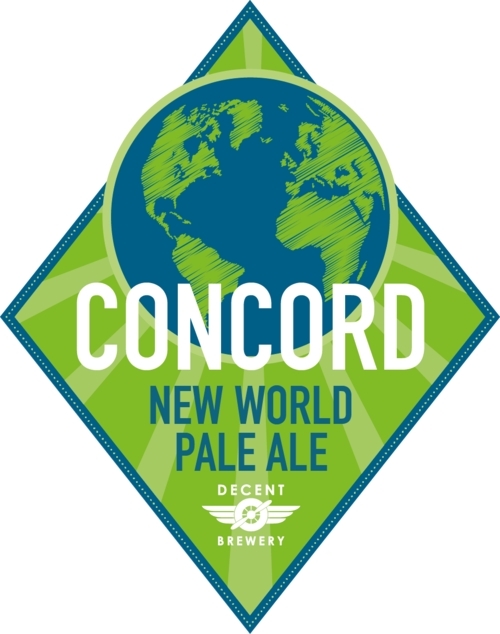 Concord means living in harmony and this mix of British and European malts plus English and American hops is doing just that. Even more flavour in this cloudy, unfined version. Session Stout. The Black Flight was a legendary World War One fighter squadron. In just two months, its Royal Navy pilots shot down 87 German aircraft. Their warhorse was the Sopwith Triplane – built by the Thames in Kingston. Painted black, it was a truly distinctive machine. 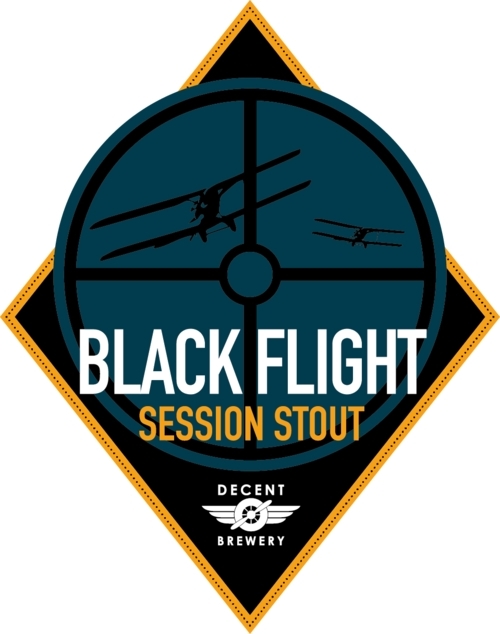 We hope our session stout keeps the Black Flight legend alive. 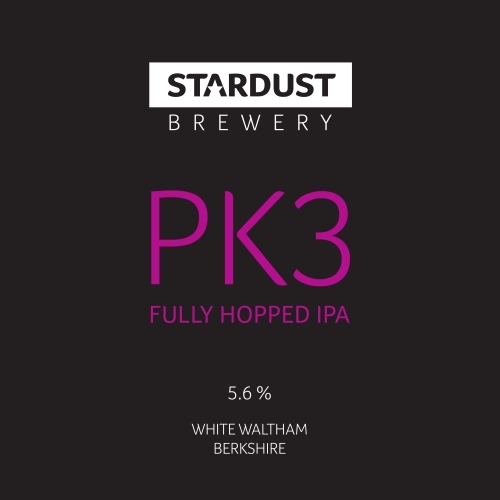 Version 5: Powerfully hopped pale with a huge citrus and fruity punch. 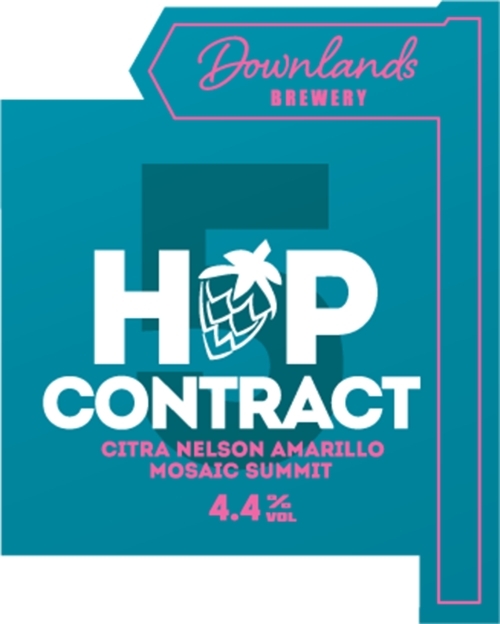 Hopped with Citra, Nelson Sauvin, Amarillo, Mosaic and Summit. 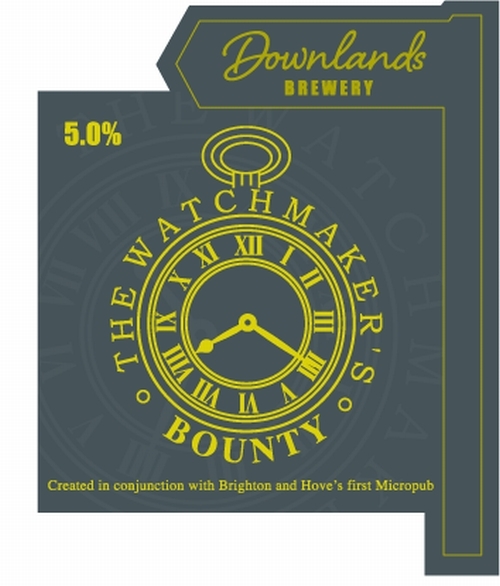 Brewed in conjunction with Brighton band The Galleons, to celebrate the launch of their third album. This pale beer, exclusively hopped with Cascade, is full of grapefruit and citrus aromas, enhanced by a Jasmine flower infusion. 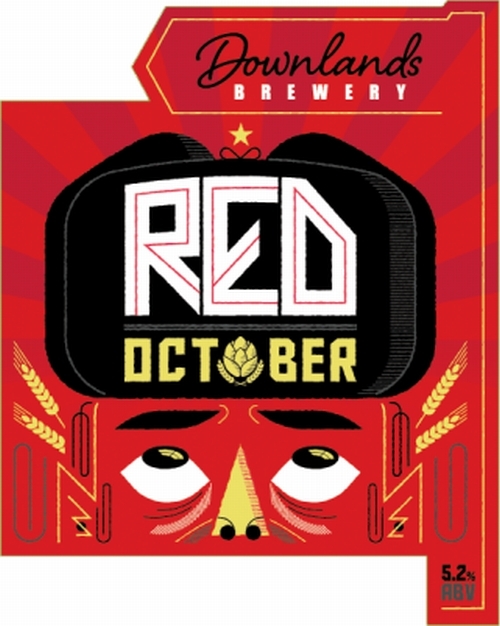 Citra and Centennial provide a hoppy kick across the intriguing malt base of this American Red style beer. 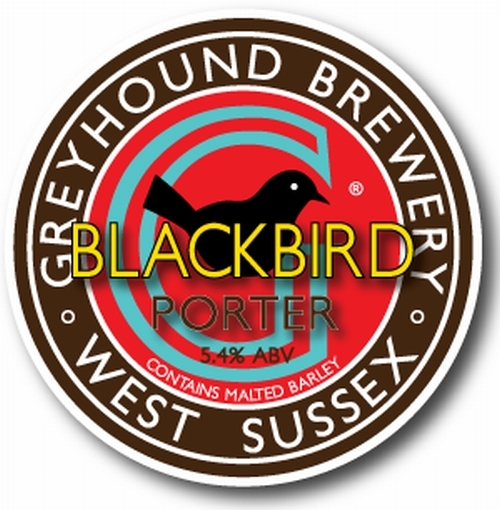 Coconut and chocolate porter created in conjunction with Brighton and Hove’s first micropub, this beer is a taste of paradise! English pale ale with late hop additions of UK ‘Target’ and US ‘Ultra’ hops to give floral, spicy and citrus notes against a clean malt base. 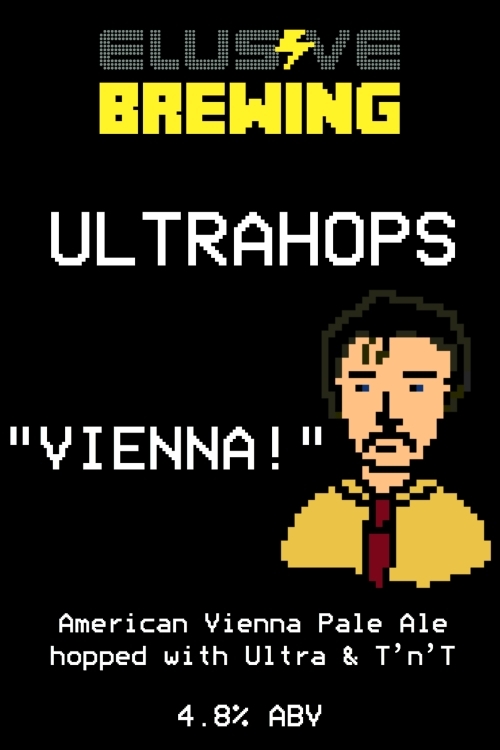 Amber coloured Vienna Pale Ale with toasty notes provided by heavy use of Vienna malts. American ‘Ultra’ and German ‘TnT’ hops provide floral, citrus and juicy berry notes through the flavour and aroma. 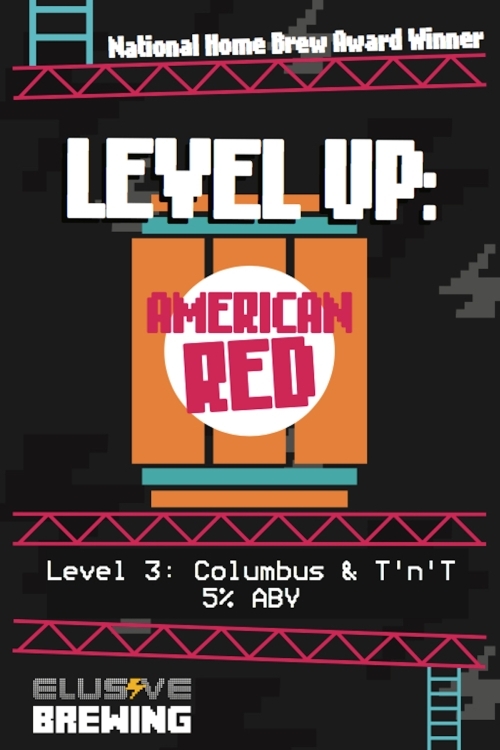 A heavily hopped American Red Ale that balances six different malts against heavyweight American Citra and Simcoe hops , to produce a beer with great depth of flavour and aroma. 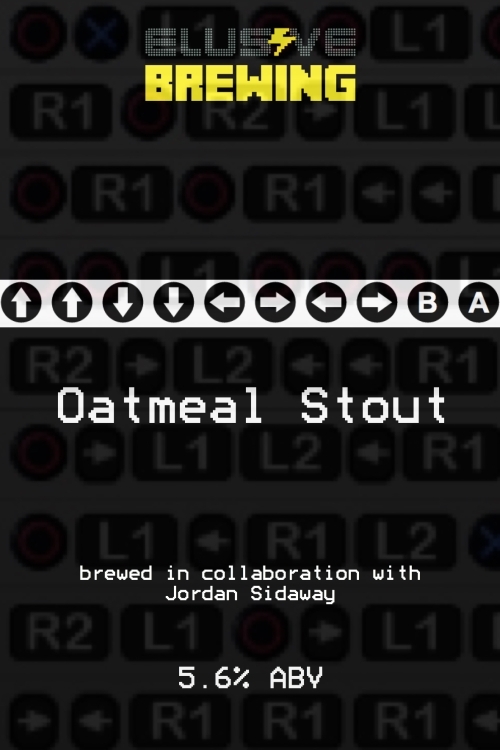 Collaborative brew with Jordan Sidaway. An array of dark malts married with oats gives a delicious roasty body with a silky, decadent mouthfeel. 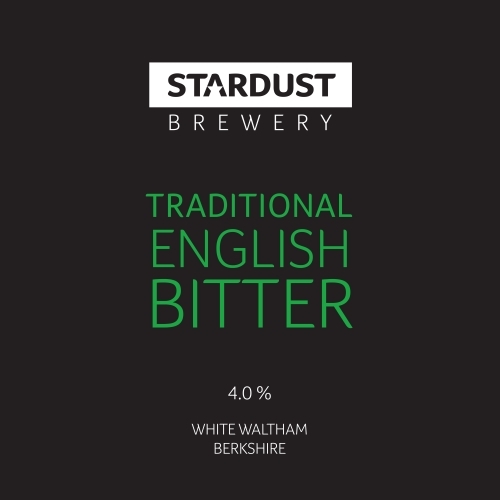 A Refreshing Pale Ale, made with top quality Bavarian lager malts and Hallertauer hops, combined with an English ale yeast to give this real ale a well-rounded dry finish. We dry hop with New Zealand Nelson for a subtle lemon fresh aroma. 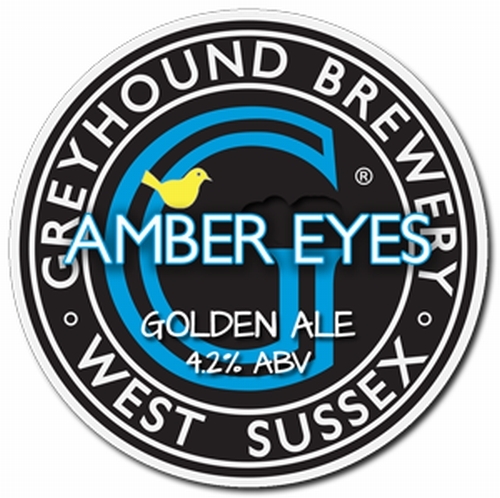 A rich and well balanced golden amber ale with complex floral aromas, rounded light biscuit malt flavours and a well mannered bitter finish. 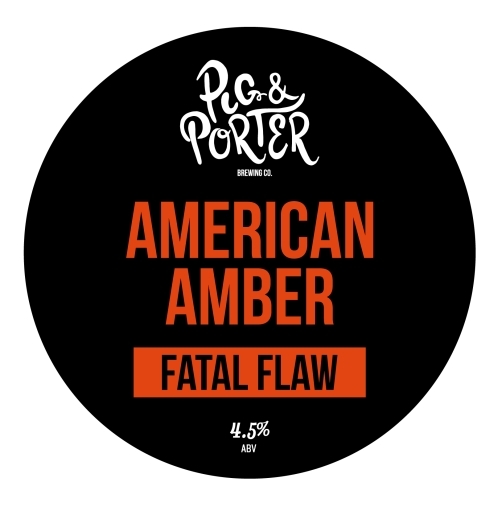 This American style brown ale is a delicious balance of lightly toasted English malts and punchy Cascade hops. Delightfully quaffable with a great bitter finish. Dark chocolate and rich, deep roasted malt flavours, perfectly balanced with a clean dry bitter finish. Gloriously dark yet thirst quenching and moreish! 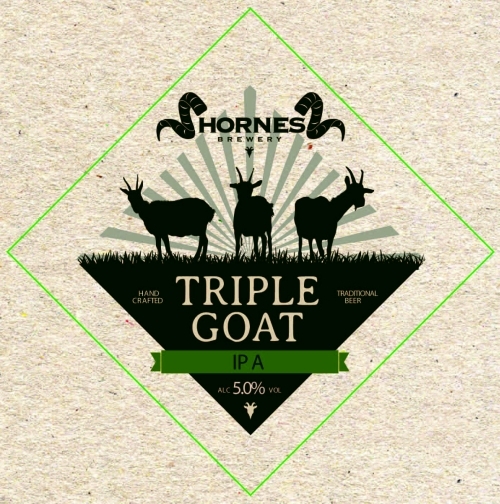 Heavily hopped Pale Ale with American and New Zealand hops giving flavour and aroma of Citrus, Pine and Lemon. 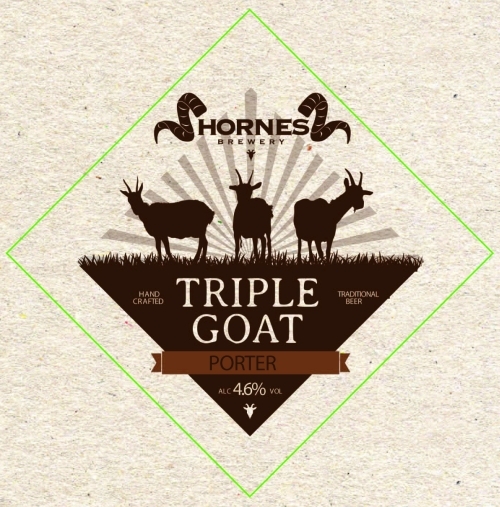 An earthy, robust Porter with balanced sweetness from a blend of roasted malts. 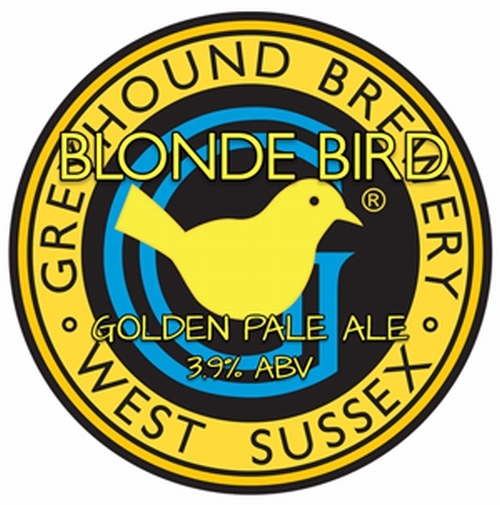 East Kent Golding and Willamette hops result in a blackcurrant, honey and floral tones. 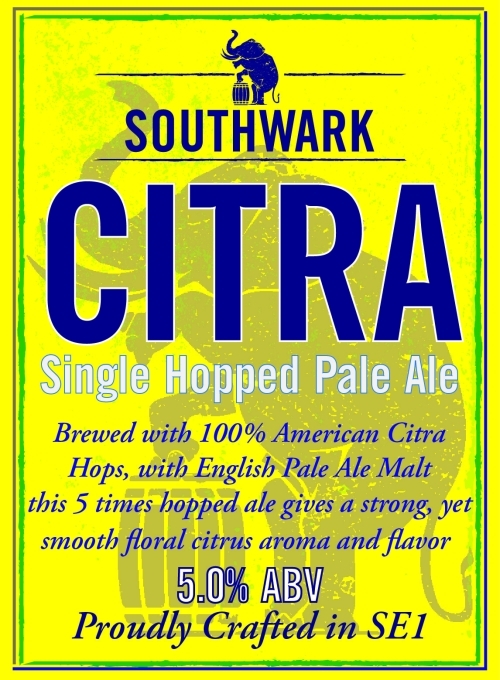 Crisp citrus characteristics delivered from a blend of USA hops. Lychees, grapefruit, orange and floral notes. Collaboration brew with Simon the Tanner pub (Bermondsey). 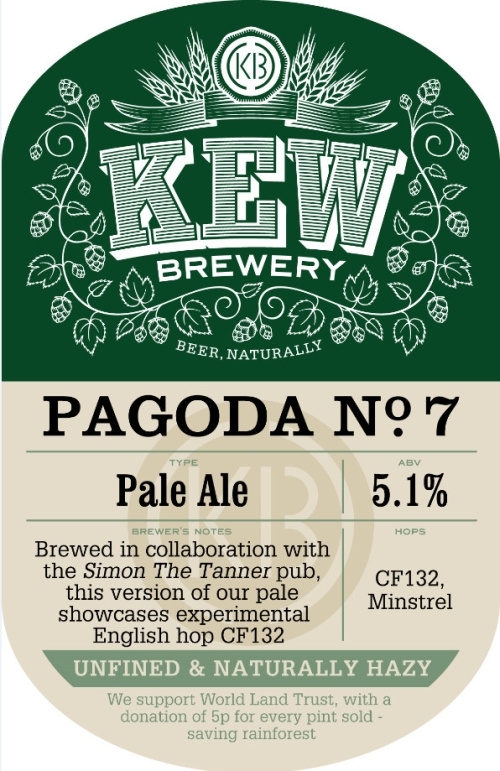 Slightly stronger than the usual 4.6% of other Pagodas brewed with experimental English hop ‘CF132’ plus English Minstrel hops. 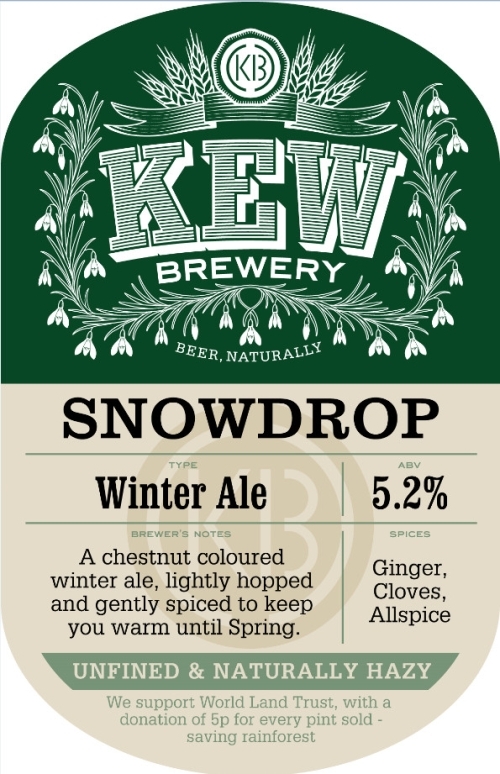 New chestnut brown winter ale (limited number in casks), lightly hopped and spiced with ginger, cloves and allspice. 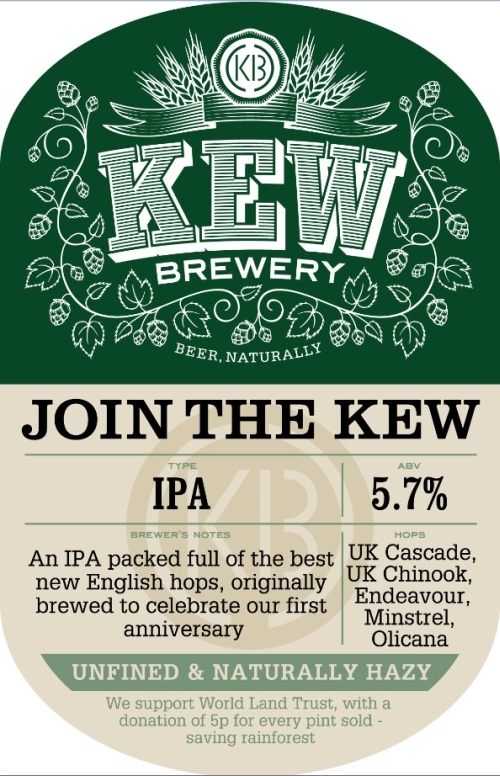 An IPA packed full of the finest new English hops – Olicana, UK Cascade, Endeavour, Minstrel and UK Chinook. 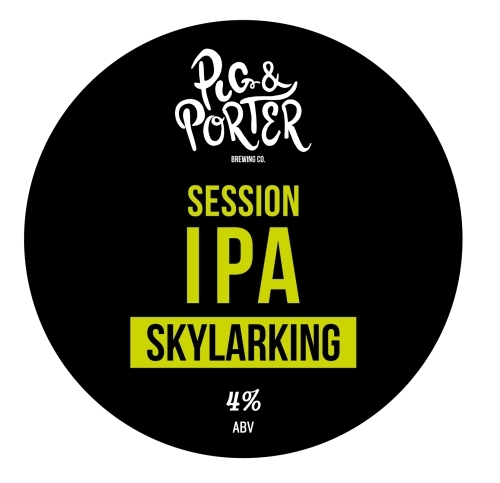 Originally brewed to celebrate our first anniversary, this is a seriously fruity IPA. This American style IPA is moogBrew’s flagship beer. It uses truckloads of American hops for a fruity finish. 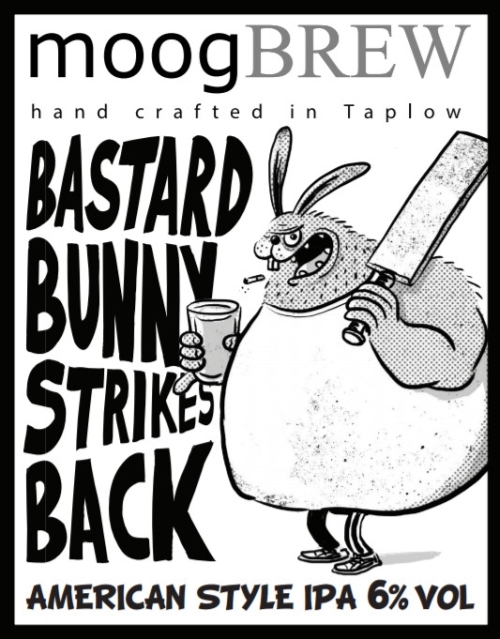 “Bunny” started life as a seasonal special but is now part of the year-round core range. A complex blend of malts brings chocolate, coffee and liquorice notes. 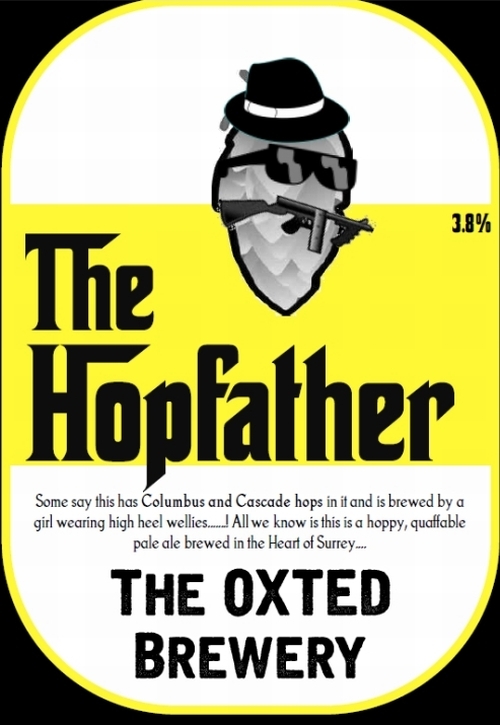 Hoppy, quaffable pale ale with ‘Cascade’ and ‘Columbus’ hops. Light, fresh grapefruit and citrus flavours. 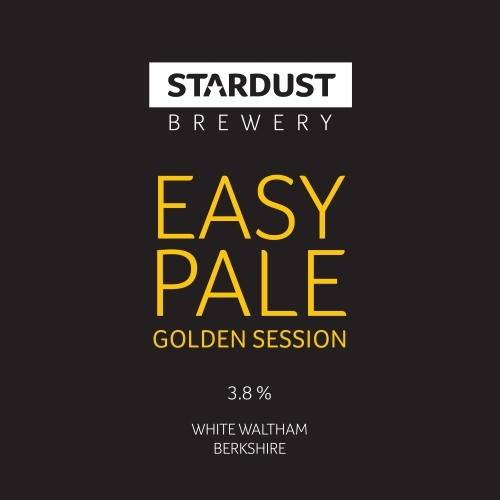 Light and fresh session ale, mildly hopped with just UK ‘First Gold’ giving mild grapefruit flavour. Black lager brewed with ‘Perle’ hops that delivers a deep roasted flavour, a hint of coffee and a hit of hops at the end. 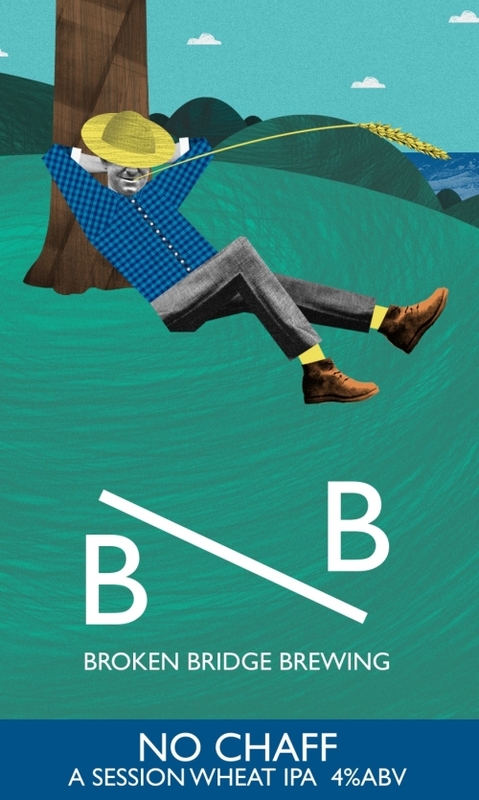 Complex and well balanced IPA brewed with 7 different hops – citrus and grapefruit are to the fore. 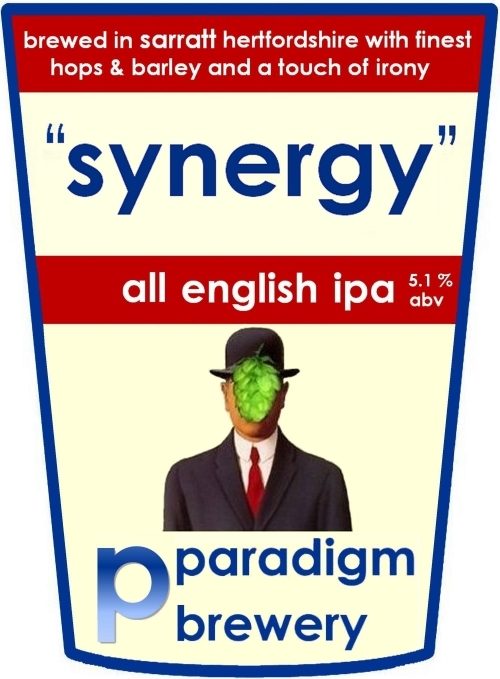 Characterful and full-bodied IPA made with all English ingredients. Punchy, Hoppy IPA, with a tropical aroma & bitter finish. Somewhere between a golden ale & a porter, chocolatey and hoppy with a sweet finish. 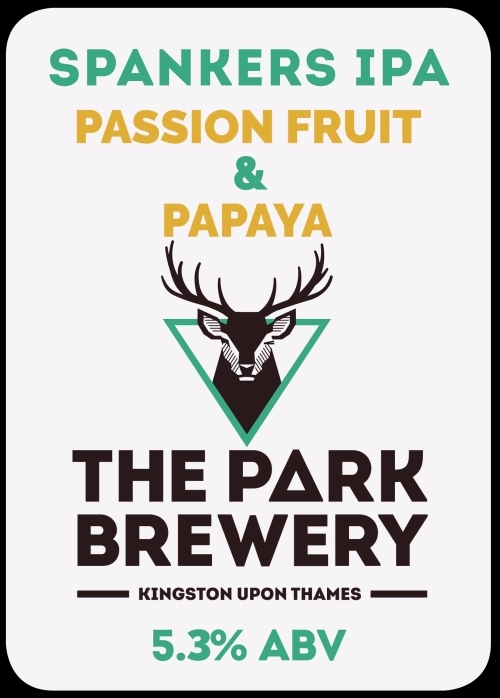 Ultra-pale super refreshing session IPA hopped with Galaxy and Ella – expect hints of tropical fruit, mango, lychee and melon. 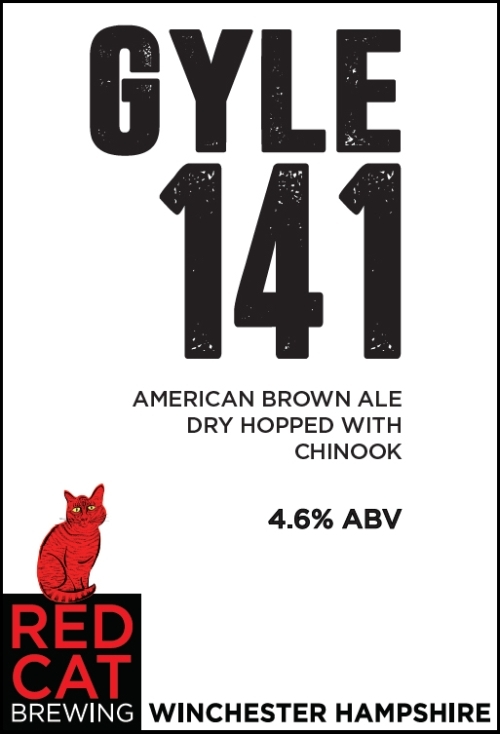 American Amber Ale featuring aromatic malt and American Ale yeast. 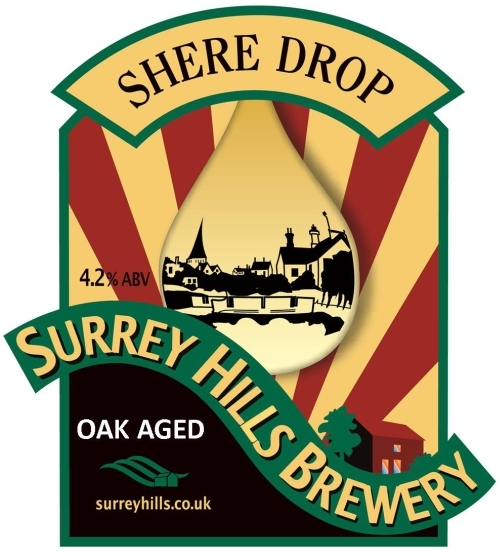 The malt backbone of biscuit and toffee makes this beer – the hops vary from brew to brew. This one is with Amarillo. 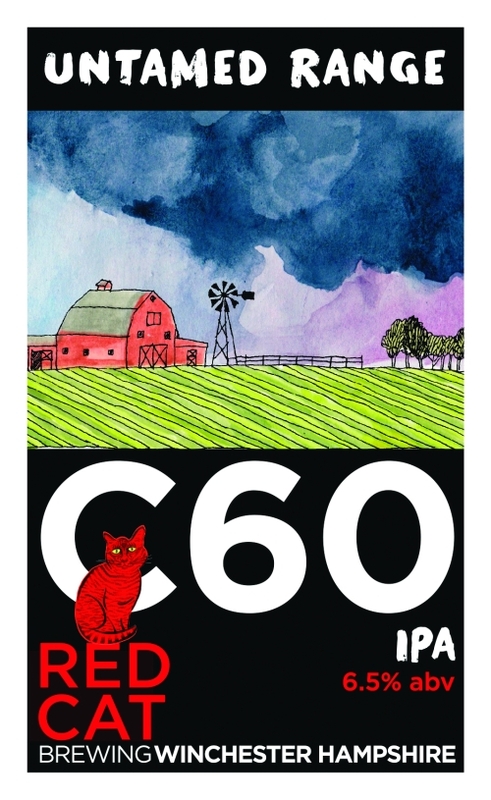 Subtly hopped dry stout – hopped with Summit, Columbus and Williamette. 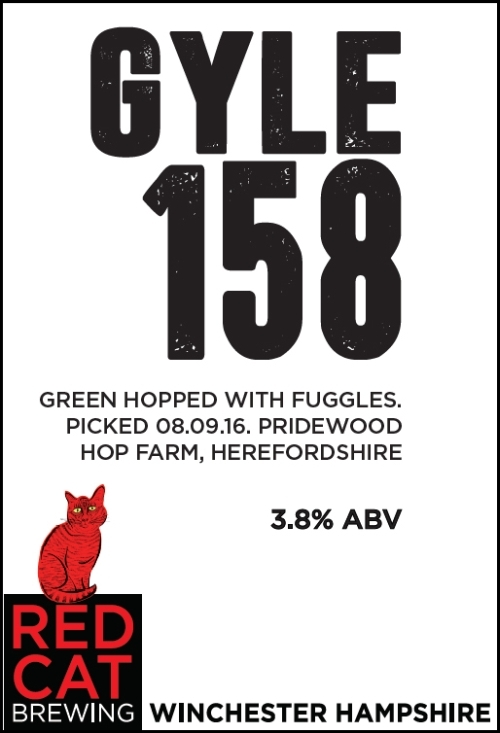 ONE-OFF SPECIAL: This is a light and fresh golden bitter green hopped with Fuggles picked from Pridewood Farm, Herefordshire 8th Sept 2016. 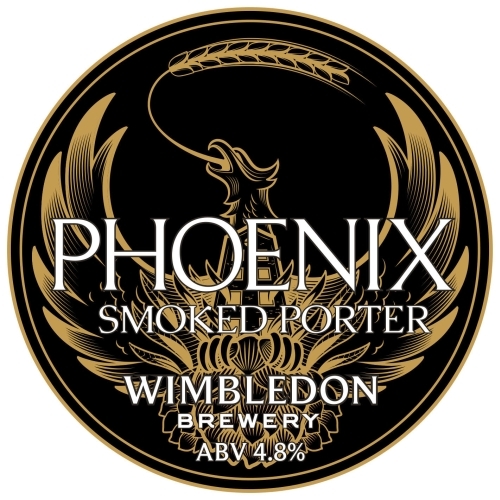 This full flavoured American Brown Ale oozes rich malt flavours from six roasted malts, including malted oats for a moreish biscuit flavour. Armfuls of US Chinook and Columbus hops add citrus and spice to the mix. 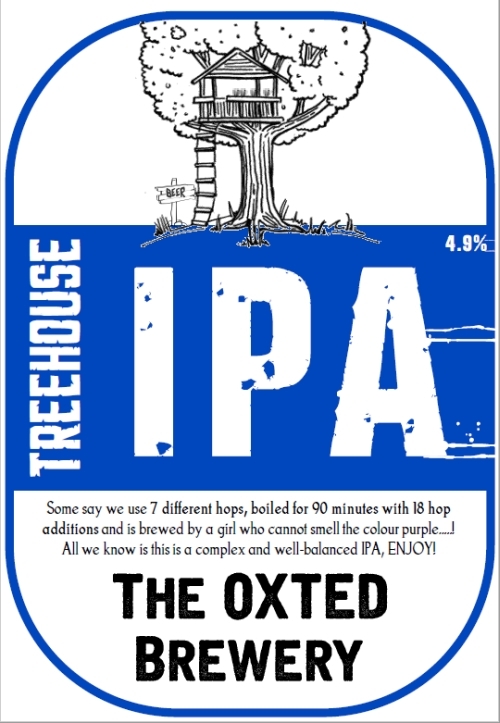 Brewed with shed loads of powerful Simcoe hops, this award winning beer is an American IPA with huge flavour. 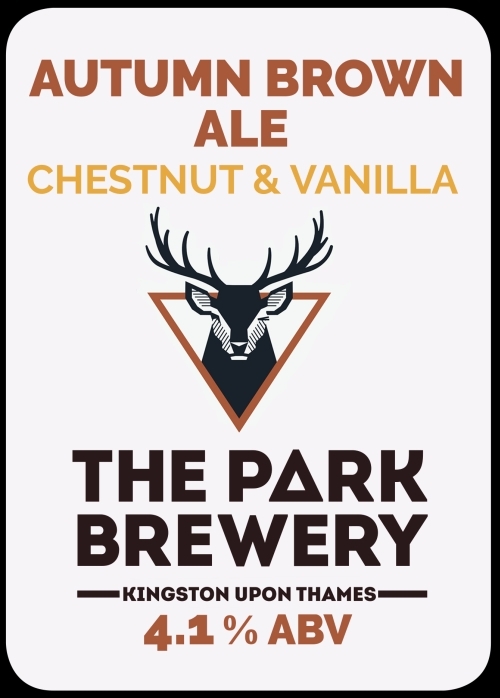 It has heady aromas of passion fruit, citrus and pine, backed with English pale ale malt and caramelised malt for body. 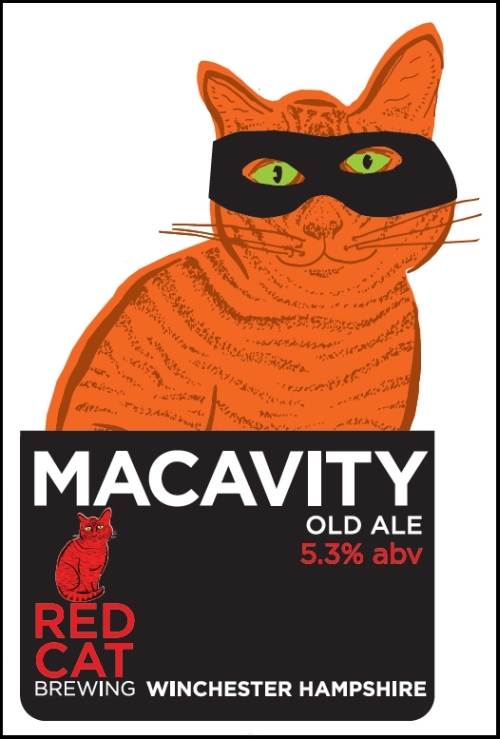 Mysteriously rich, deep and malty Old Ale – the antidote to big, hoppy IPA’s. In this recipe several speciality roasted malts are used which makes the beer a feast of rich toffee, fruitcake and caramel. 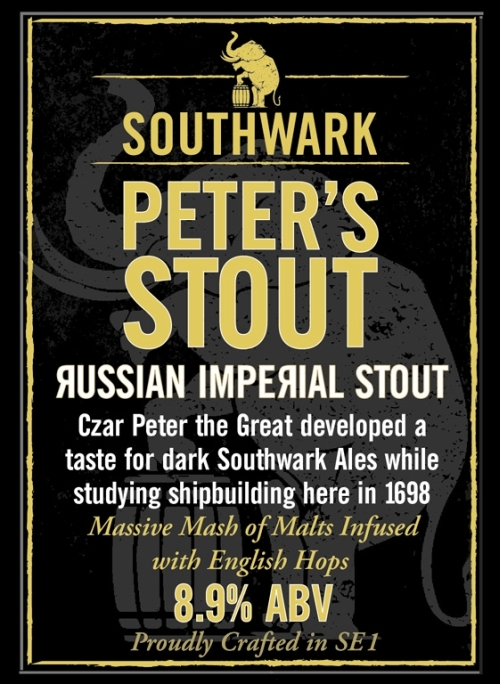 Czar Peter the Great developed a taste for dark Southwark Ales while studying shipbuilding here in 1698. 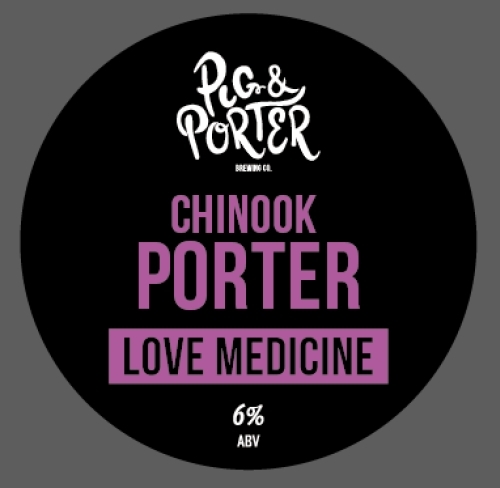 Massive Mash of Malts infused with English Hops in this Russian Imperial Stout. 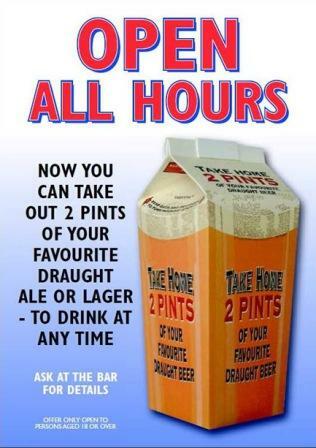 New and improved recipe – previously only available in bottles. First cask anywhere!! Single hopped Pale Ale, brewed with 100% American Citra hops and 100% English Pale Ale Malt. 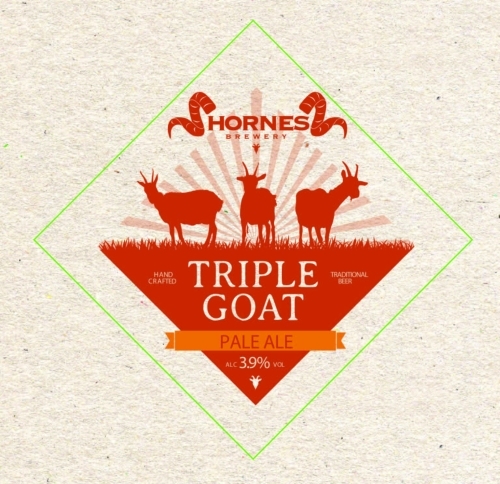 This 5 times hopped ale gives a strong, yet floral, citrus aroma and flavour. Easy drinking subtle blend of American hops and pale malt body. Session ale. 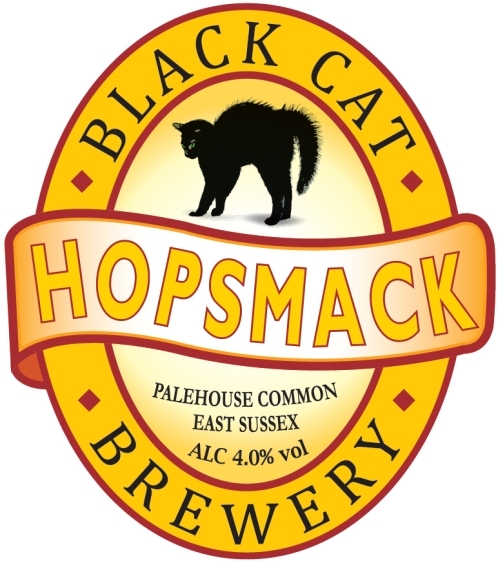 Traditional British malt and hop flavours. Notes of roasted caramel and classic hop aroma. A mid strength American pale ale. A late dry hop gives the beer that extra something. Fully hopped IPA. Five hop varieties gives the beer a complex hop profile. A warming dark winter beer that has a hint of blackcurrant in the aroma. Beautifully balanced and smooth, this is a beer for the connoisseur. 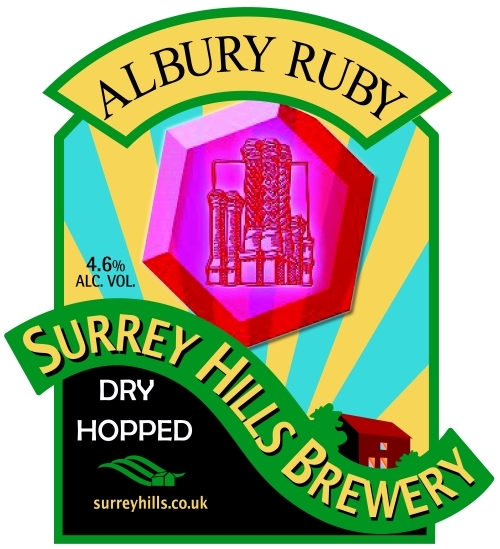 Specially dry-hopped for Egham! 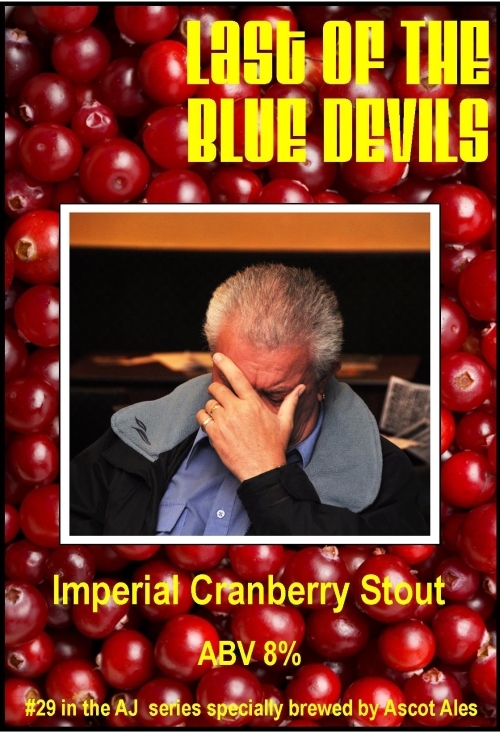 A warming dark winter beer that has a hint of blackcurrant in the aroma. Beautifully balanced and smooth, this is a beer for the connoisseur. Specially Oak aged for Egham! 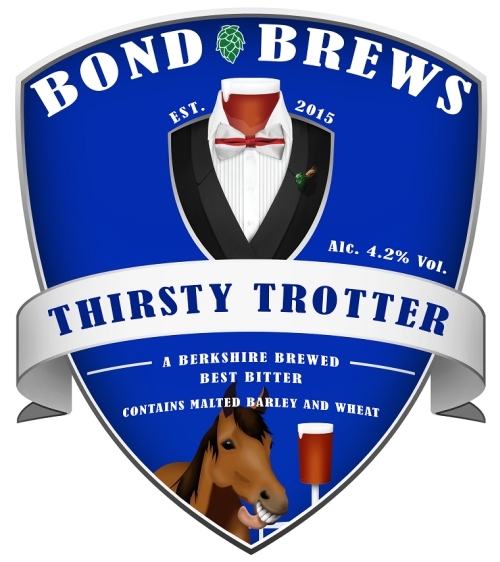 Rich and malty but nicely balanced historical dark ale – final cask of prototype brew. 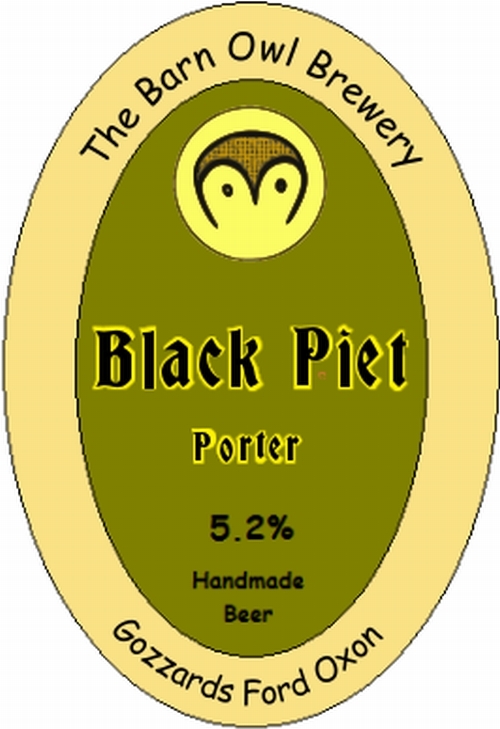 Rich and malty but nicely balanced historical dark ale – first brew from the slightly stronger and darker refined recipe. Smooth and rich with hints of beech smoke, spice and chocolate, producing a great depth of flavour. 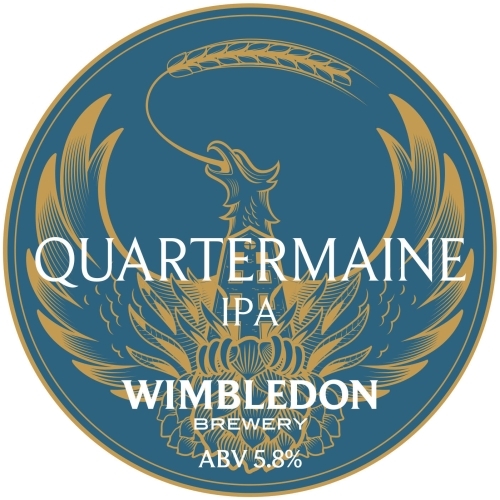 Traditional English IPA, fruity, spicy and floral hop aromas lead to a full, rich, almost light fruit cake middle palate, ending with a clean dry bitter finish. Naughty Horsey 6.5% MED/DRY. Single varietal cider made with Dabinett cider apples. Vision in Pink 5.3% MED. A grown-up fruit cider, not over-sweet – culinary/dessert apples + strawberries. Impeared Vision 7.4% (PERRY) MED. Seriously quaffable, silky smooth – dessert and wild pears. Tumpy Ground 7.0% MED/DRY. Deep golden, crisp and appley – cider apples. Lemon Moon 6.8% DRY. Really thirst quenching and deliciously fruity – culinary/dessert apples with lemons. Dark Cider the Moon 6.0% MED. Ribena for grown ups! – culinary/dessert apples with blackcurrants. Wicked Wasp 7.4% MED/DRY. Whisky casked – beautifully judged spirit/cider finish – cider apples. Vintage 2014 6.0% (PERRY) MED/DRY. Very rare due to tiny production, but very special indeed – Aylton Red, Blakeney Red & Gregg’s Pit pears.